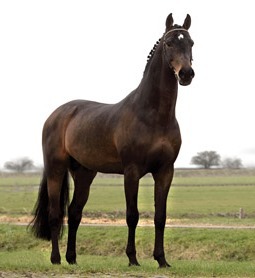 If you are interested in importing a SF horse from France, contact us and we will be happy to help you find the perfect horse for you through a comprehensive and transparent process. All disciplines and all budgets. 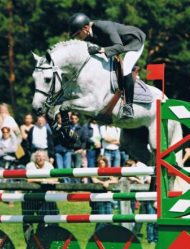 ​Name: Frame Chelsy du Donjon -- " Chess"
Recently imported from France, Chess is the ideal young horse: enough scope and talent to interest a professional, with a temperament to suit an amateur. He has begun his education with a solid and correct foundation, and stepped right into the 2'9" jumpers at his first show with ease. He is a point-and-shoot, leg ride over the jumps, has lovely suspension in the trot, hacks out by himself, and has scope to spare! 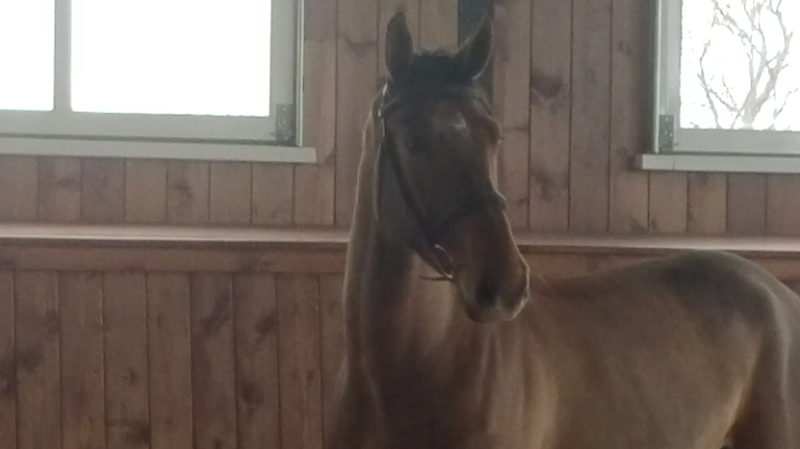 He will be very successful in any discipline and is suitable to be developed by an amateur rider in a program. 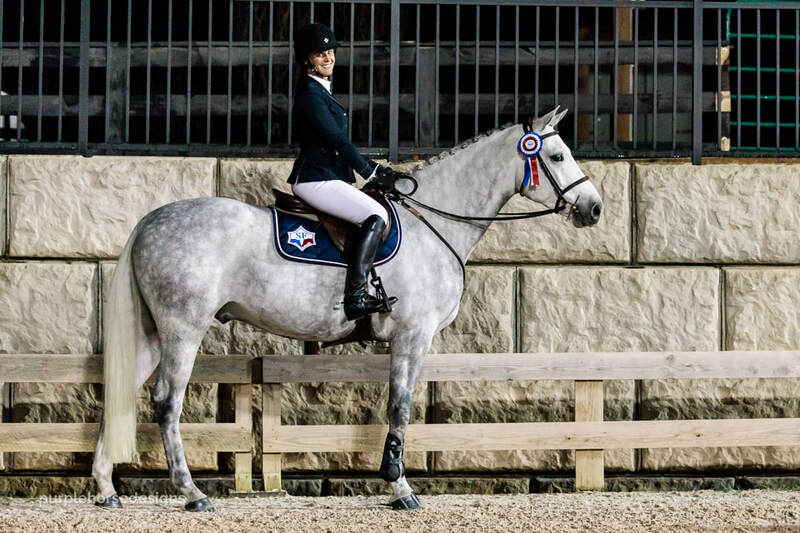 The Frame Sport Horses proudly present this fantastic horse. Finally in the US, we have had our eye on this horse since he was a weanling in France where he already showed his exceptional quality. 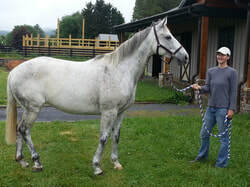 He was raised and started under saddle in France and was imported in the fall. Since his arrival he has confirmed our expectations with his incredible temperament, natural ability, and phenomenal jump: scopey, careful and brave. 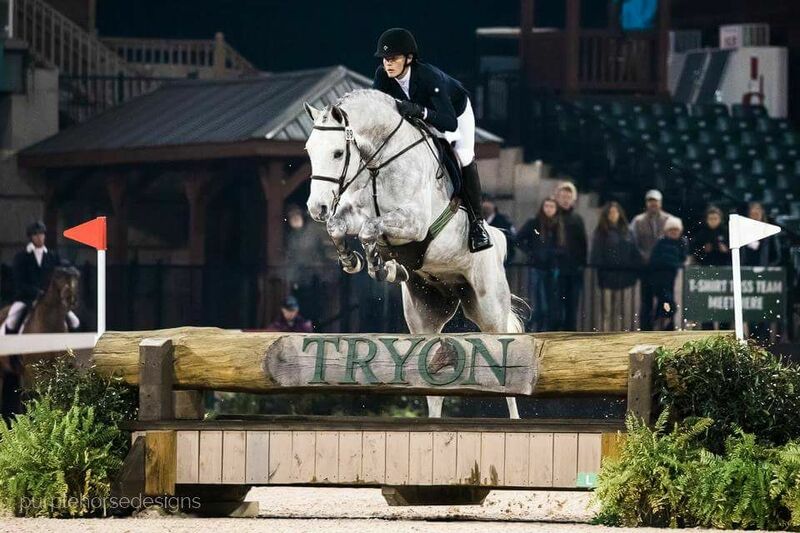 He is very quick in front and will be a horse to celebrate many clear rounds in his career. He handled his first show like an old pro and was relaxed and focused in the busy environment. 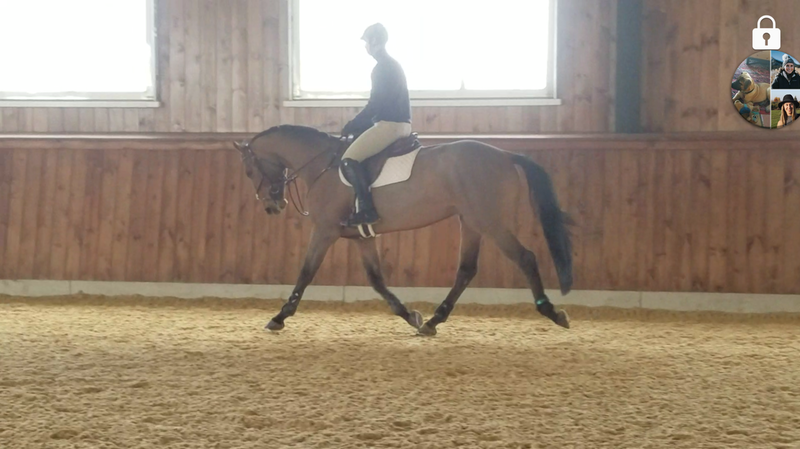 The quality of the gaits and the jump make Caporal an upper level prospect in any discipline. program we are offering Bella to a good home at a very reasonable price of $5000. Note: If you own a SF horse and would like to advertise it on this web site, please contact the office. Thank you.